Usually love to stay aloof & less talkative…at the same time quite a humorous, witty & public friendly also.. Want to marry Krishna conscious devotee lady , more keen for a western alliance. 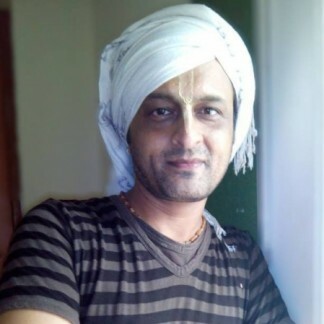 For about 13 yrs in ISKCON….worked for more than 10 yrs . Now acting in TV shows.